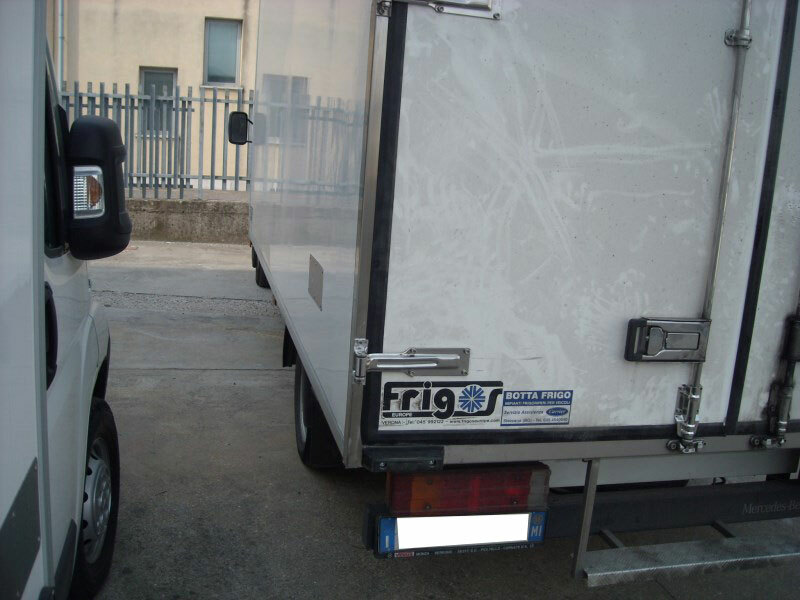 Frigos Europe customers have access to an efficient after-sales service and repair department. 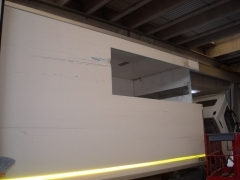 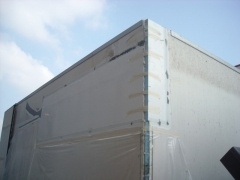 Our staff will make any type of repair to the isothermal cells, guaranteeing totally efficient results and speed in delivery. 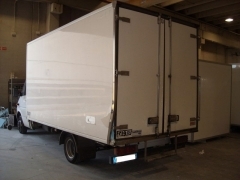 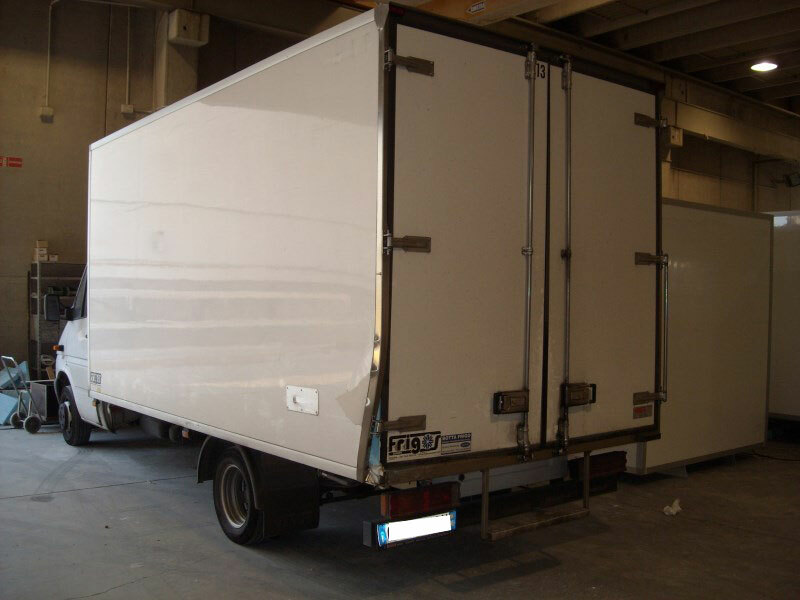 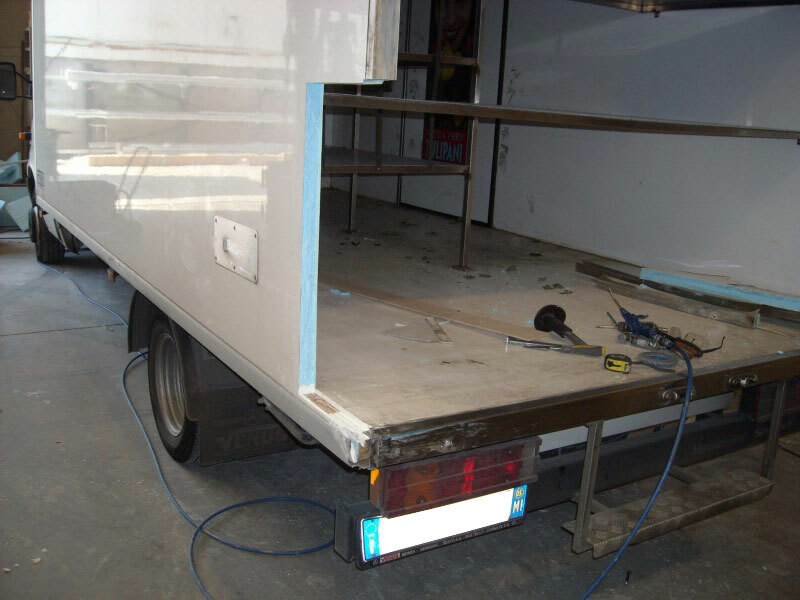 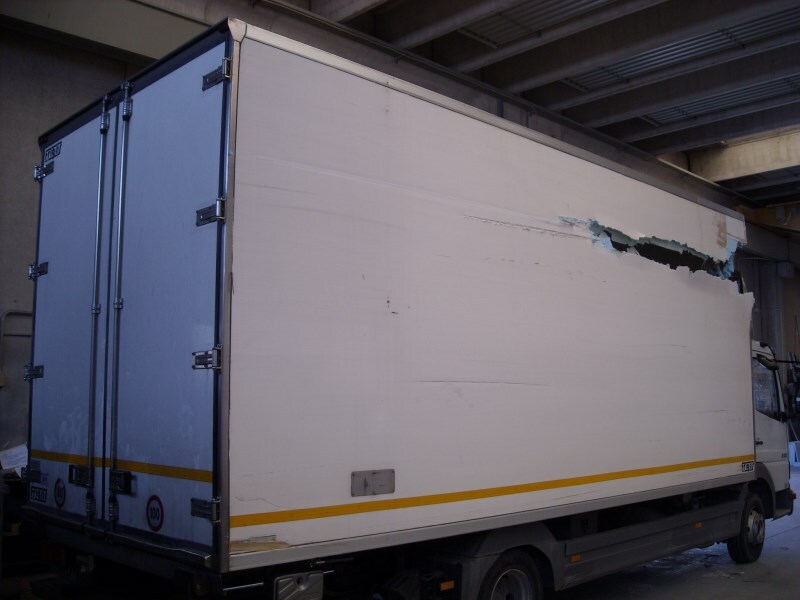 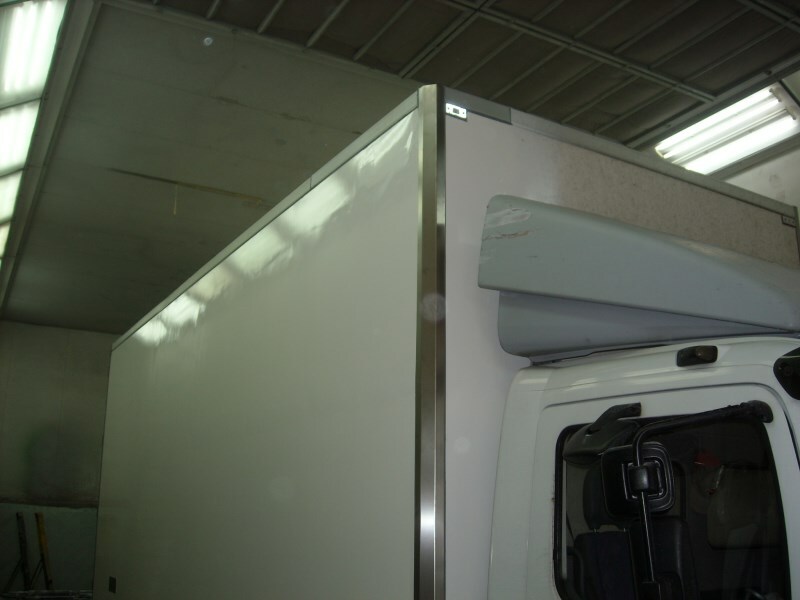 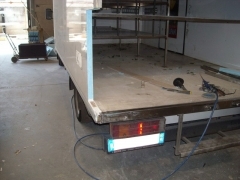 Frigos Europe products are covered by two years’ warranty from the date the vehicle is delivered.